CMS’s core activity is private music instruction in voice and most instruments. Our 20+ professional faculty members are graduates of some of the finest conservatories and university music programs in the US and Europe with a bachelor’s degree at minimum; several hold advanced degrees including masters and doctoral degrees, or specialty certification. 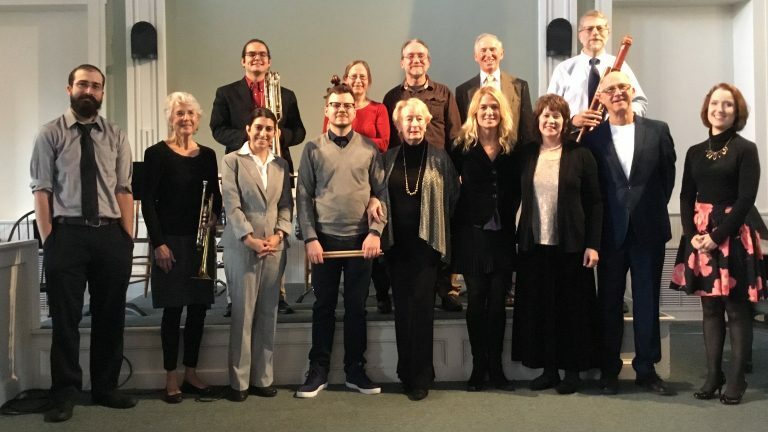 Many of our instructors are affiliated with area orchestras and performance groups such as the Eastern Connecticut Symphony, the US Coast Guard Band, and the New Haven Symphony. Our faculty members are committed to outstanding pedagogy and student services. They assist their middle and high school students in preparation for auditions and performances, and take the time to write college recommendations and help with recordings for the application process. CMS offers students ample performance opportunities with mid-semester and end-of-term recitals, as well as in response to occasional community requests.